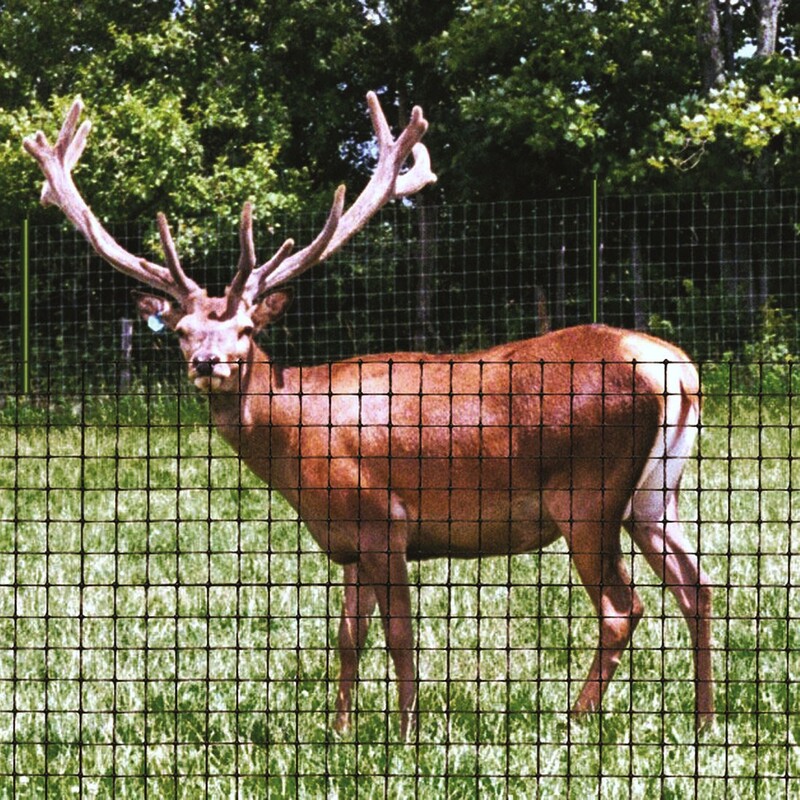 This is an extruded mesh which has been 'stretched' to give a lightweight mesh with a high tensile strength and is ideal as a deterrent against deer and other animals in small or large areas. The mesh is rot proof and blends into the background. Install with wooden posts or similar. 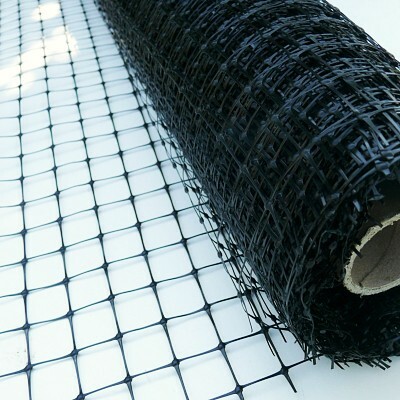 It is recommended that tension wire be used in the installation. 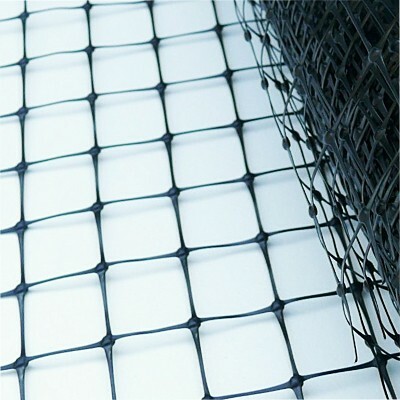 Others have used this a a plant support mesh. Use our U Pin Fence Anchors to keep small animals from passing under the fence.